Recently, former narcotics agents have been instigating national anti-Cannabis sentiment for a Cannabis to be atrocious in television or a newspaper. But, their threatening remarks have already been settled medically. And all of these statements have only repeated the information of DAPC. 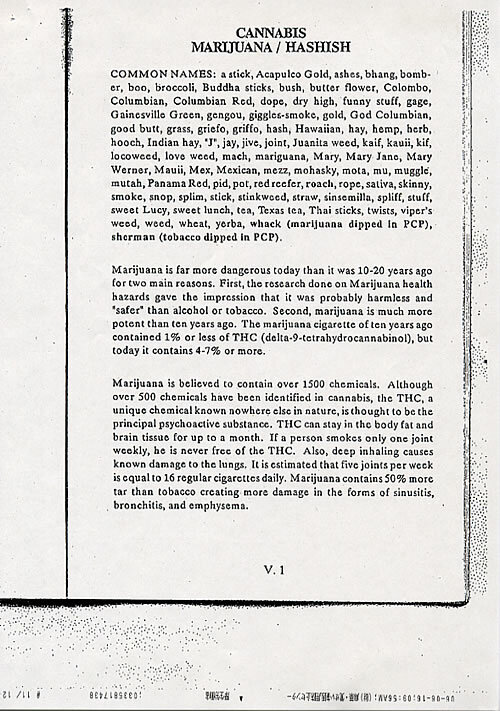 In Mr. Katsuragawa‘s appeal court, prosecutors submitted printing of this “DAPC homepage” to the defense counsel having asked for the basis which judges a Cannabis harmful. 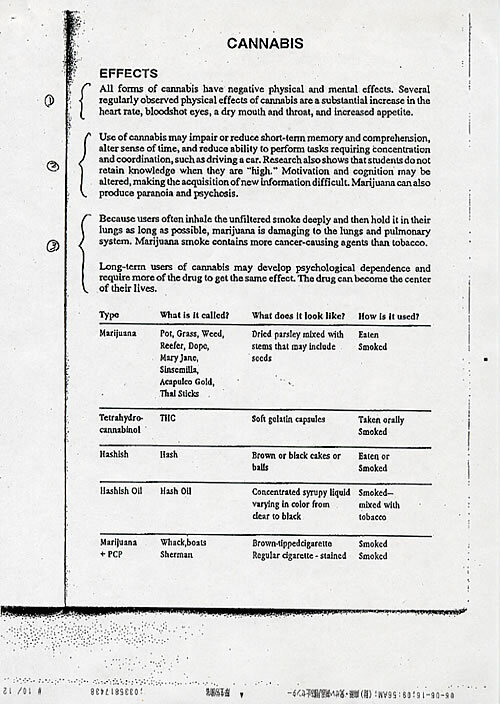 When the defense counsel asked for the source of this information again, prosecutors answered “Although we referred for this information to DAPC, prosecutors were not able to obtain a reply.” The public Cannabis information of a Japanese government-parachutist-into-private-industry foundation is so careless in this country. 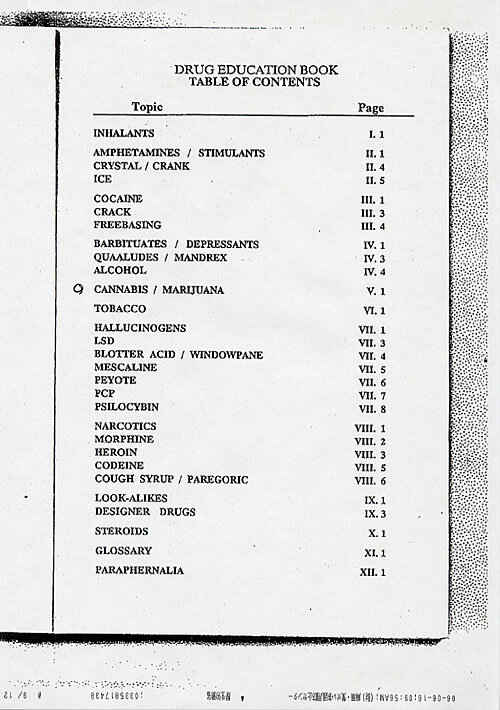 First of all, based on what is the Cannabis information of DAPC described? June, 2004. Mr. Itoi representative director (then /former Ministry of Health, Labour and Welfare bureaucrat) of DAPC explained that the Cannabis information on DAPC was an extract of the “drug abuse prevention educational guide reader” published in this foundation. 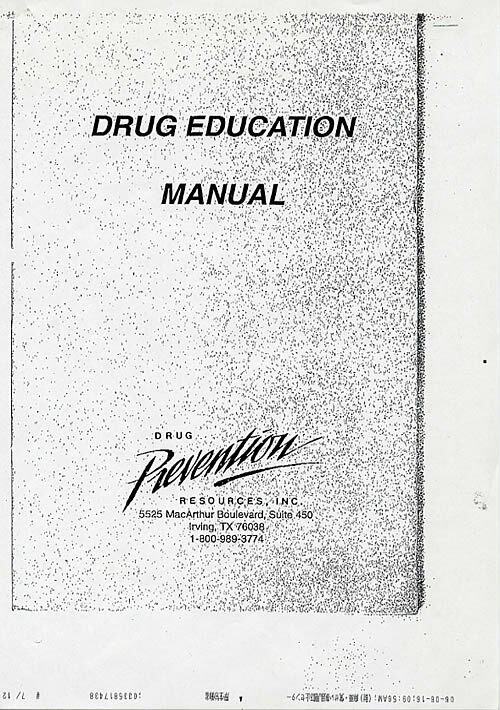 There is the page “drug abuse prevention manual use explanation” in the “drug abuse prevention educational guide reader”, and it is written to the lowermost part as follows. 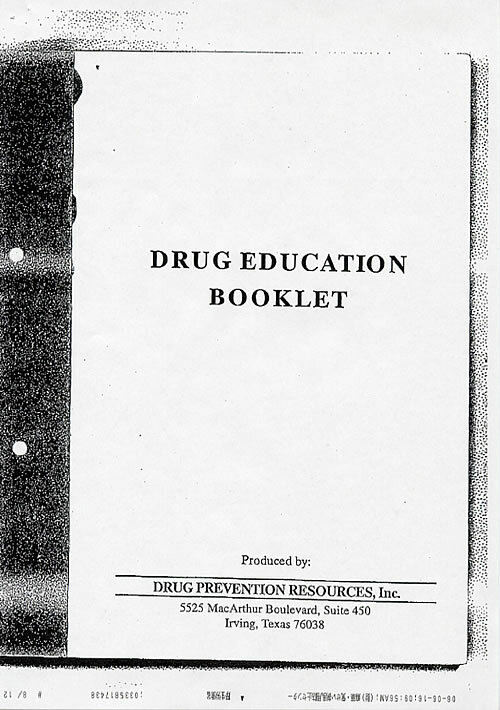 Translation and annotation: It seems that this manual serves as the above-shown “kit for drug abuse prevention education” to one pair, and is sold in the U.S. This shows that this booklet is translation. It seems that even those who have translated do not know the source.The text of this page has the following explanation. Neither the main fields recorded on this book nor the published medicine is carrying out perfect analysis. It is the purpose for description to call people’s attention and to contribute to the specification in question, to the last. 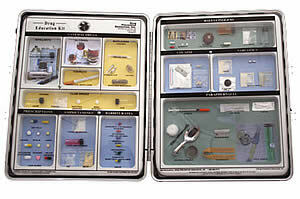 herefore, when the detailed information about special material etc. is required, please ask directly. 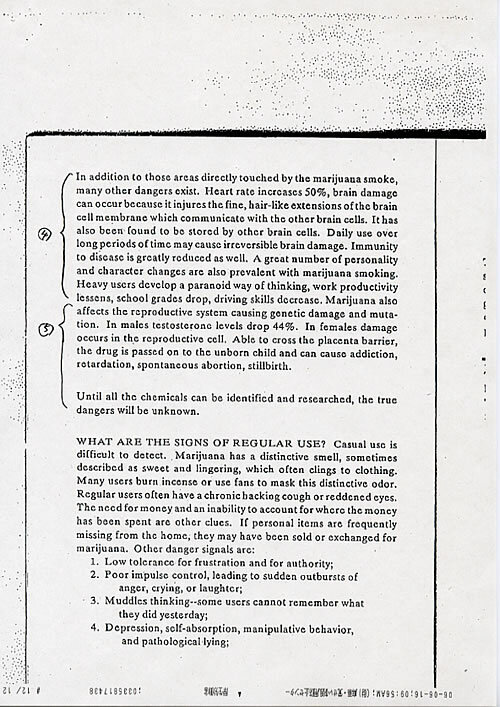 We investigated this manual, and it turned out that the Cannabis information on DAPC was just a description of the medicine sample replica of Drug Prevention Resources in Texas in the United States, and Inc.
Can you believe? This is public Cannabis information on Japanese Government. Cannabis is a herb that has been around as long as humans have. We have been using it agriculturally for 10,000 years and its just in the last hundred years that it has been outlawed, around the same time hemp was replaced by petrol chemicals. It is less harmful than alcohol and should be governed by the same sorts of laws. I find it ironic that the land of Opium dens find marijuana offensive. Japan is not a land of opium dens. This is simply not true. There are no opium dens in Japan, and Japan does not export opium or heroin to foreign countries. However, it is true that poppies grow wildly in Japan around may, but these plants are burned by the government yearly. At any rate, thank you for your response.